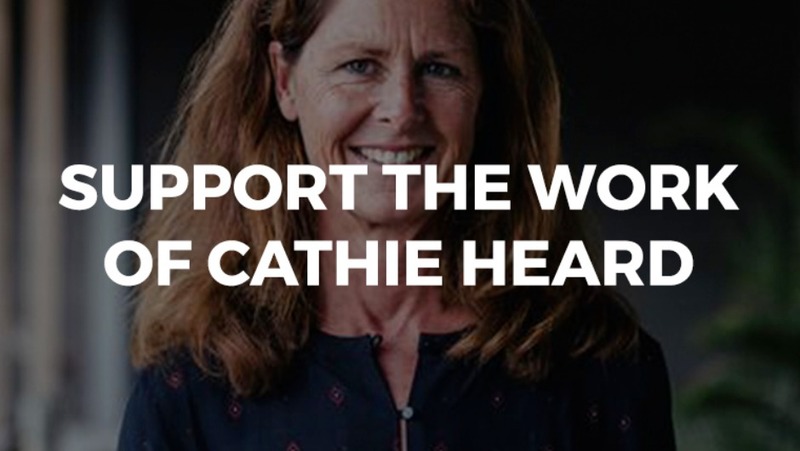 You can support the work of Cathie Heard. Cathie serves as a Director of Coaching and is responsible for developing support structures for our church planting wives. Why is coaching church planting wives important? Through the coaching of wives, women in leadership are formed and strengthened in these same convictions. Their leadership and influence shapes the many women in their church and that in turn shapes their churches to be Gospel centered, to be grounded in God’s word and to be reaching their communities in mercy and mission. Churches that are robust and healthy, with deep grounded faith in Jesus and his mission are making big impacts in their communities. Coaching is playing a significant and strategic role in helping make this happen. Further support is given through ministry intensives where the wives grow in skills and theological principles enabling her to participate as fully as she is able in the church plant. The coaching of wives is paramount to seeing healthy and missional churches being planted and supported that are sustainably able to mobilise more teams for the mission of reaching new people with the gospel. Cathie is instrumental in coaching the coaches of church planting wives. Her role is unique in Australian organisations (and rare worldwide), and the programs & material being developed to systematically (& relationally) coach, support and develop planting wives is not being done by anyone else that we know of, and is sorely needed. Anonymous $250.00 this is a great work.